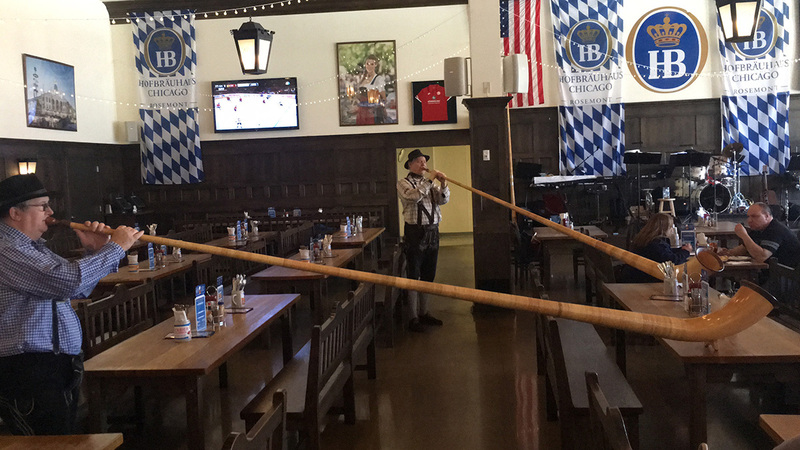 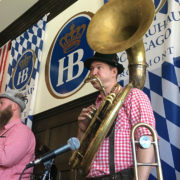 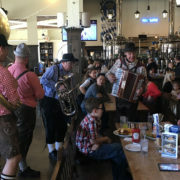 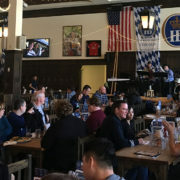 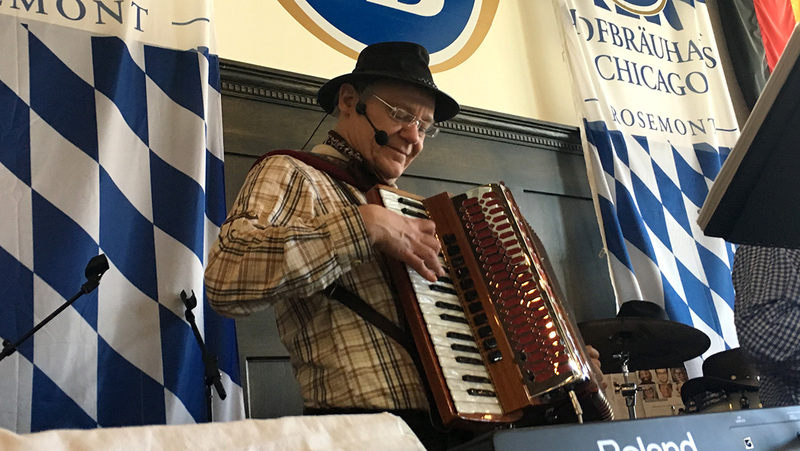 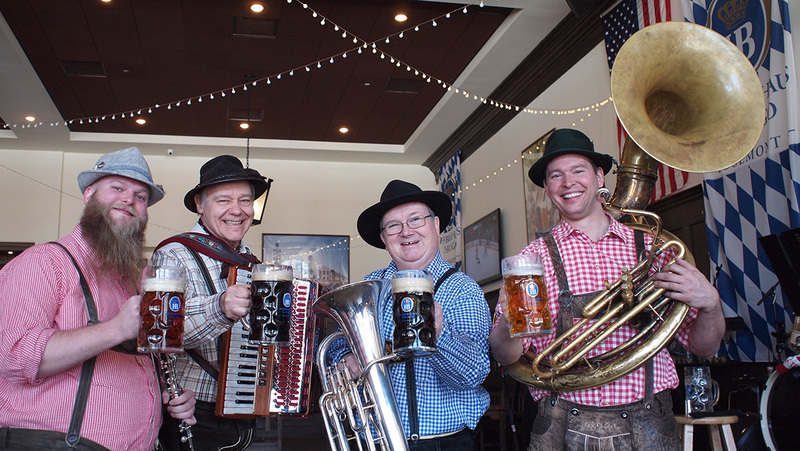 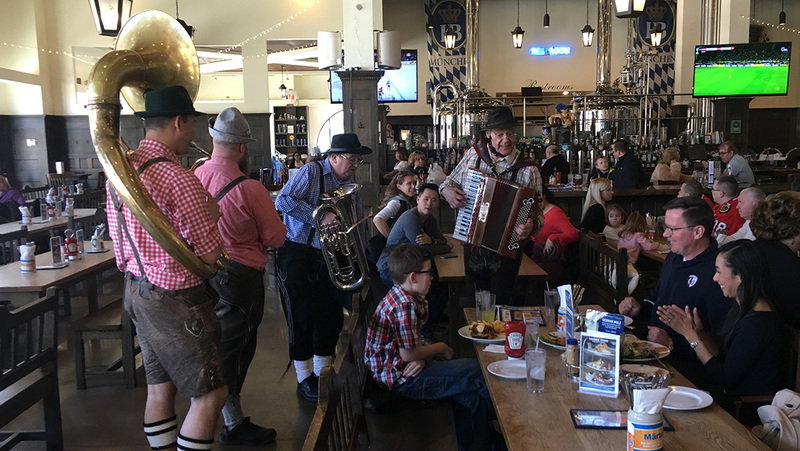 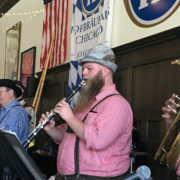 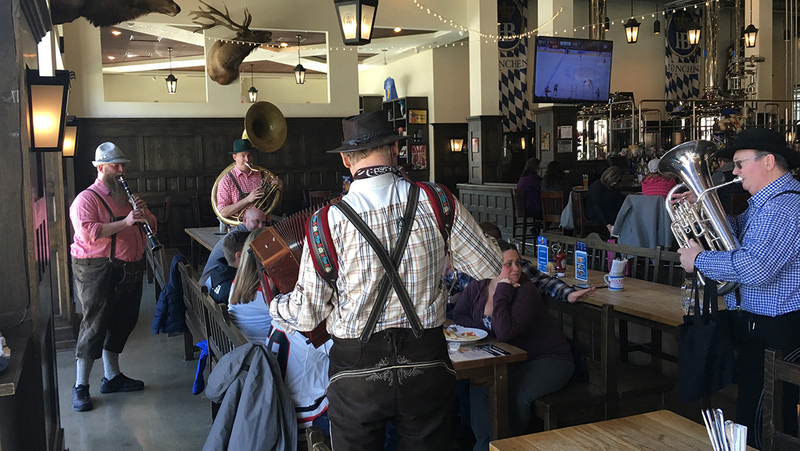 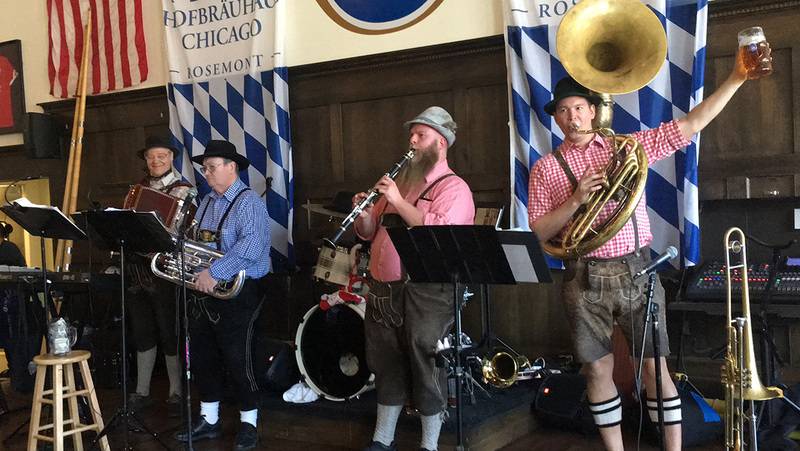 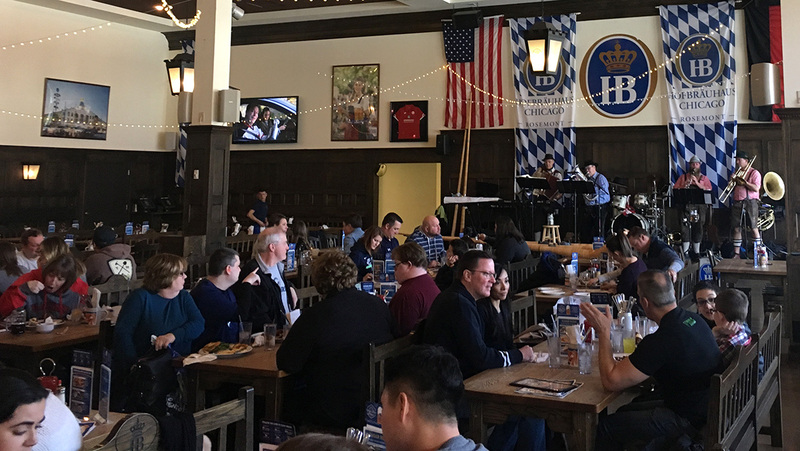 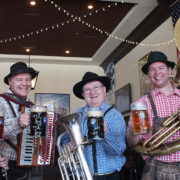 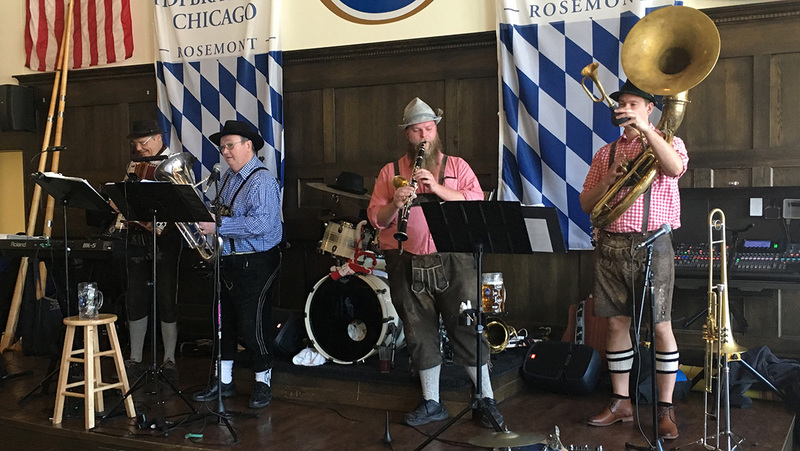 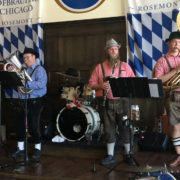 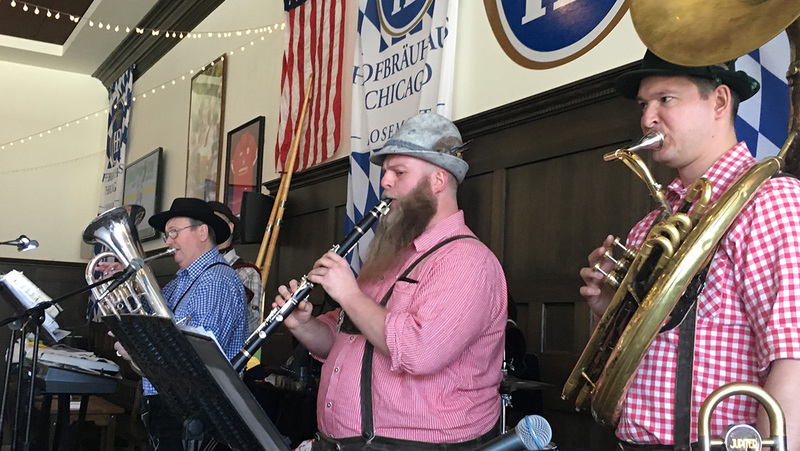 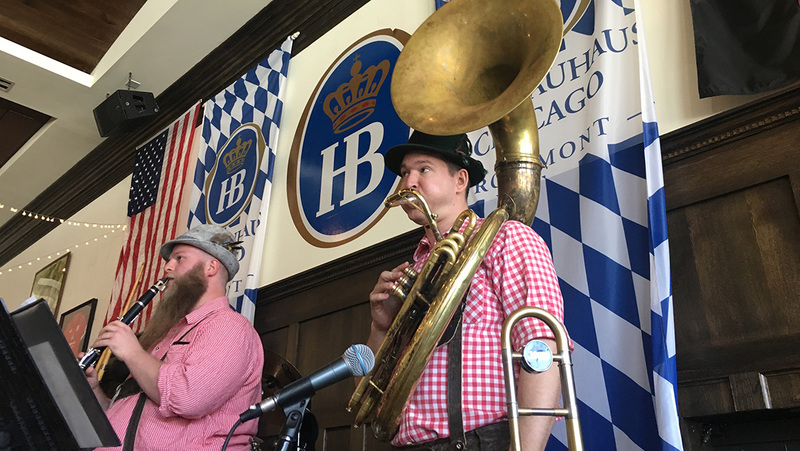 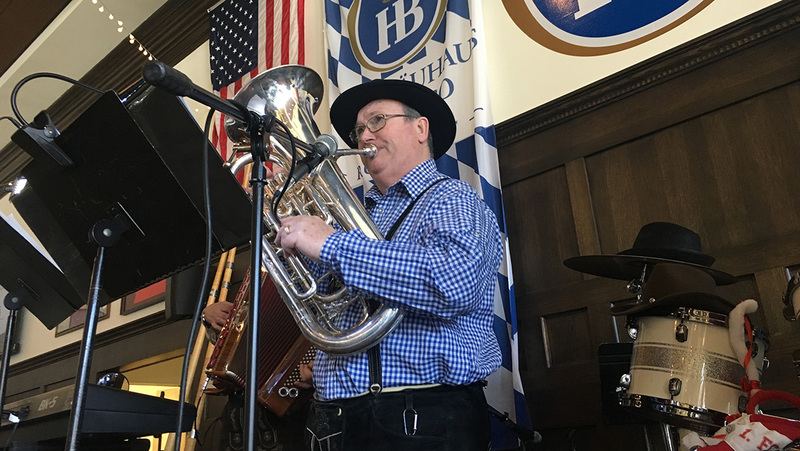 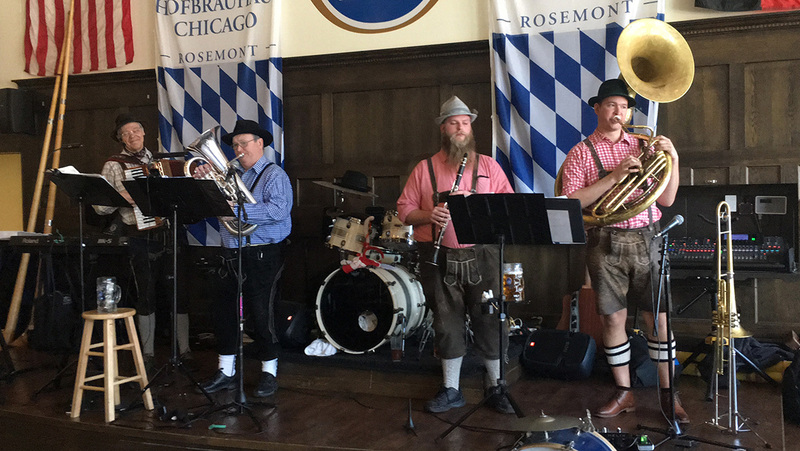 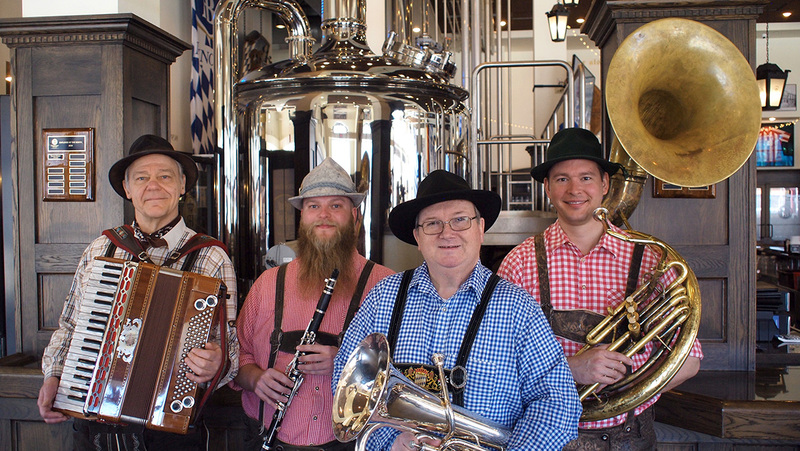 Alpine Thunder is a lively German folk/pop band performing in restaurants in the Chicagoland area on a weekly basis, throughout the year, and are featured at numerous other events throughout the region. 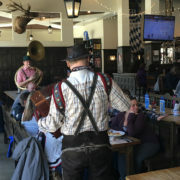 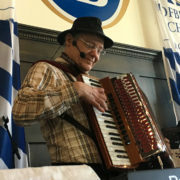 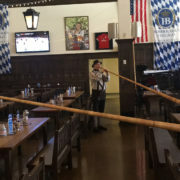 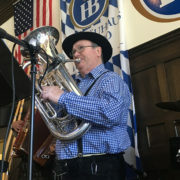 Alpine Thunder features a driving alpine sound with vocals in both German and English, yodeling, alpine accordion and other alpine folk instruments including alphorns and tuned cow bells. 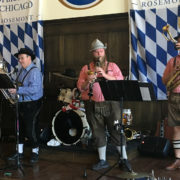 Authentic instrumentation, sound and vocals!